R&B singer Ne-Yo has taken legal action against R Kelly, claiming he was fired as the star's opening act on tour because fans and critics preferred him. The musician is suing Kelly's tour promoters Rowe Entertainment for breach of contract and loss of earnings. The 'So Sick' singer was to play 25 shows but claims he was fired after just two, reports BBC. 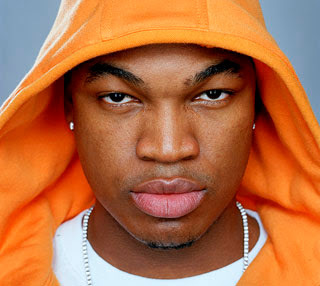 Promoters said the decision was made because a "final, fully executed contract" could not be obtained from Ne-Yo's agent. Ne-Yo - whose real name is Shaffer Smith - and Compound Touring claim the star was to be paid $785,000 (£396,000) for 25 shows of Kelly's Double-Up tour and is still owed $735,000 (£371,000).